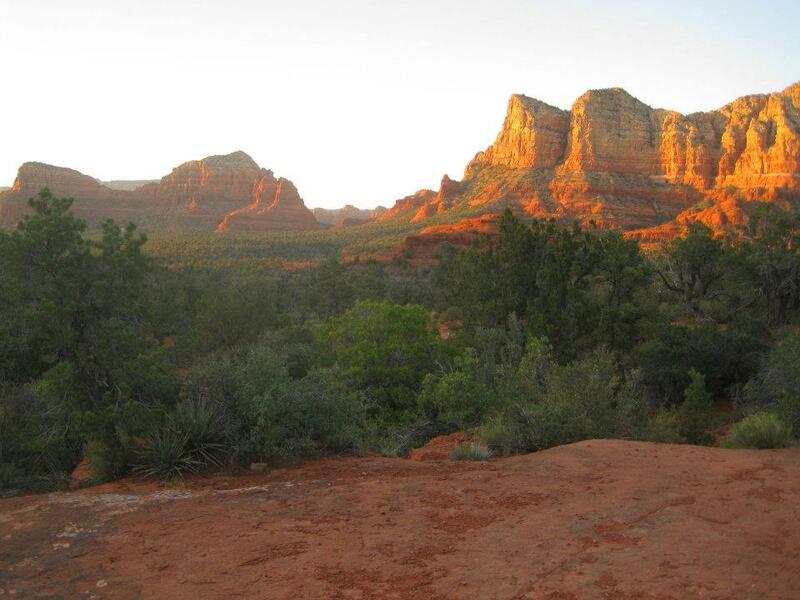 It’s been almost one year since I took that multi-state “Vision Quest” through California and Arizona, which I now realize I never really wrote about fully. 1. If you spend 5 hours driving across desert, you will hear that Gotye song approximately 3947299876 times. Okay, maybe not now. 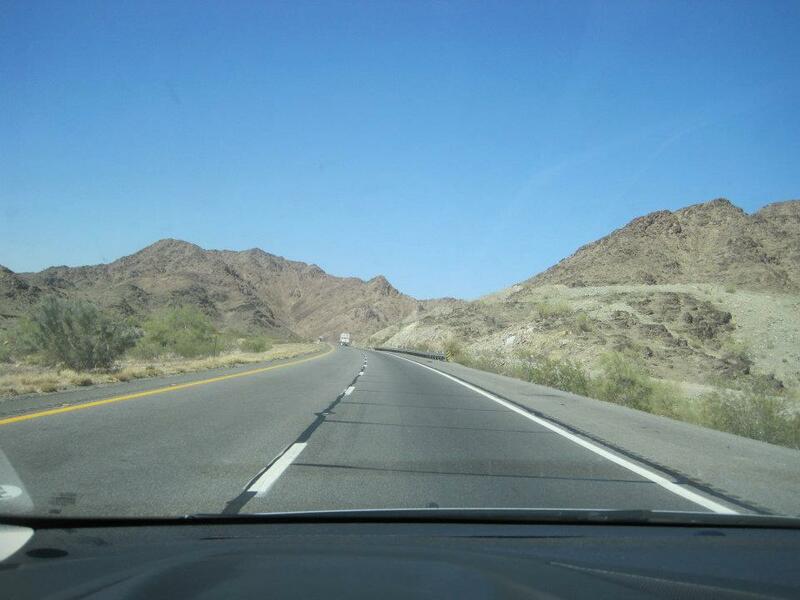 But if you spend 5 hours driving across desert in May 2012, you will. 2. 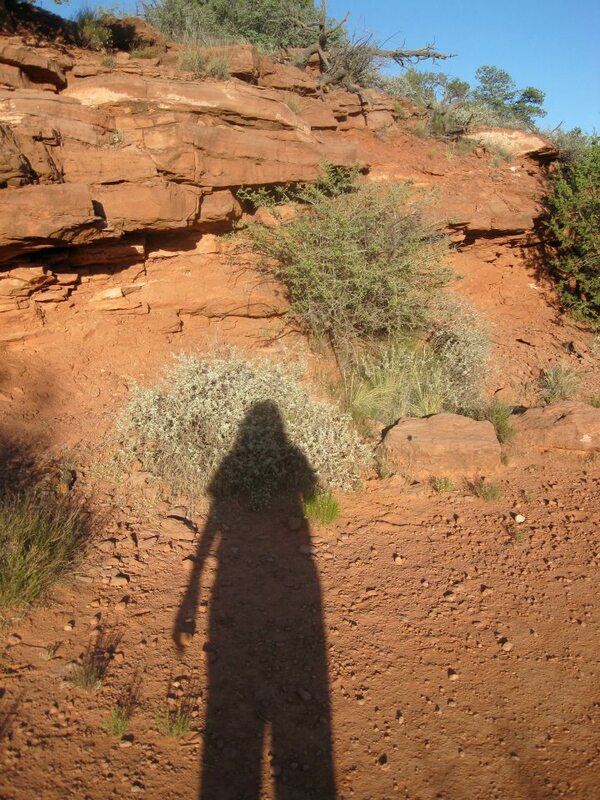 Going to a wedding alone is more terrifying than hiking Sedona alone. This will cause you to reactivate your dormant OKCupid account upon returning home and go on a lot of bad dates – including one where you physically run away from the guy, just so you don’t have to endure the ignominy of making small talk to strangers in cocktail dresses ever again. 3. 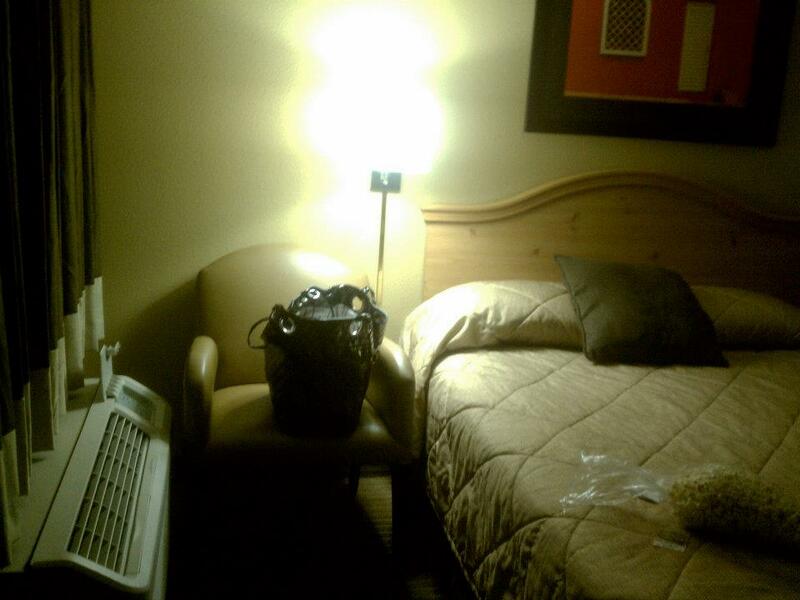 Motel rooms aren’t as glamorous-in-a-cool-way as they are in the movies. 5. Oh, that’s where Palm Springs, CA is? 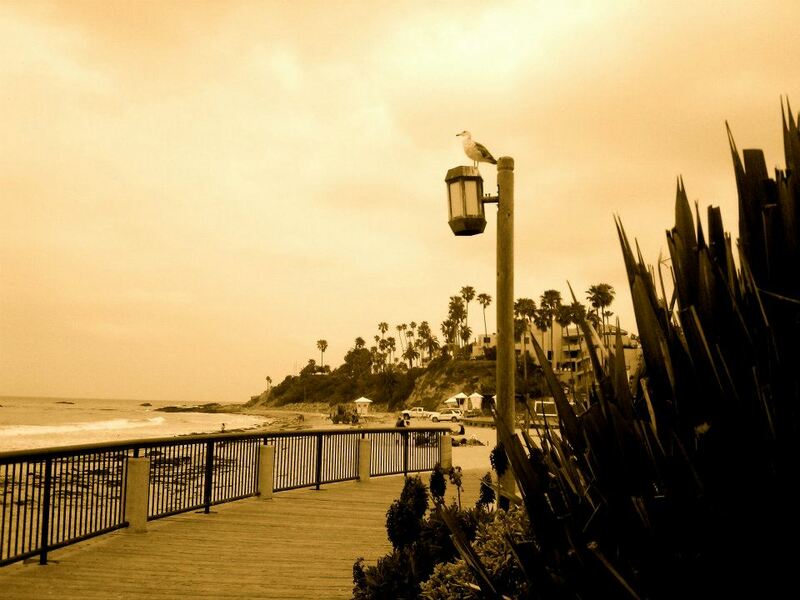 My journey started in Laguna Beach. At least I had some Kettle Corn to keep me company. 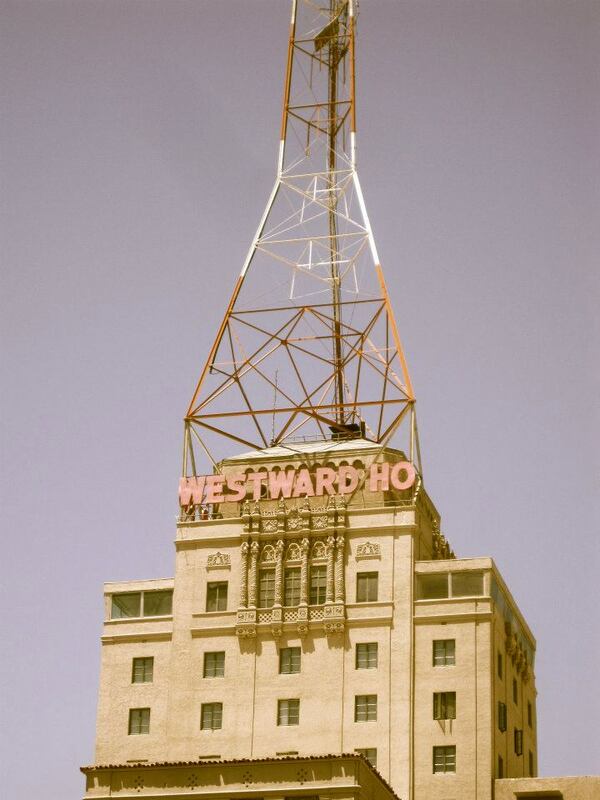 Solo trip through the American West – CHECK! I enjoyed last two posts. Keep them coming. See you soon.